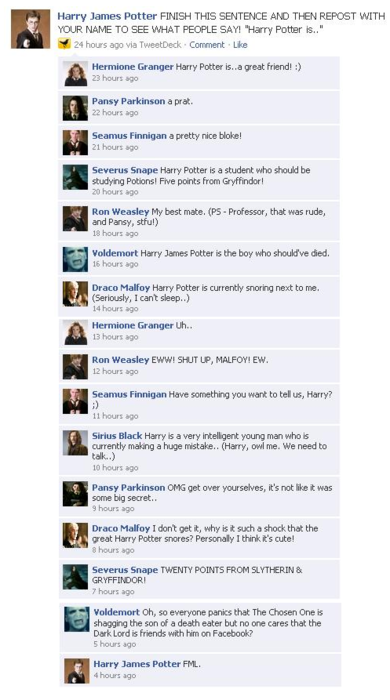 Funniest 페이스북 conversation!! 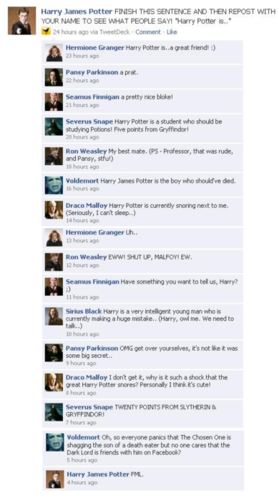 ROFL. . Wallpaper and background images in the 해리 포터 대 트와일라잇 club tagged: movie harry potter funny lol harry facebook voldemort draco.